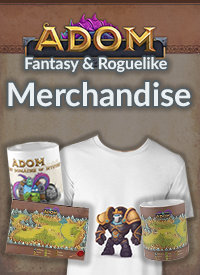 After a long pause we are proud to announce ADOM 3.3.0 as a Steam Beta version (initially). To activate the beta (and switch back later to the stable branch read these instructions). 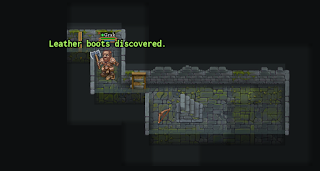 IMHO this is a huge UI improvement because in the graphical version the texts in the message buffer become less and less important and you can focus on the PC and the immediate environment. 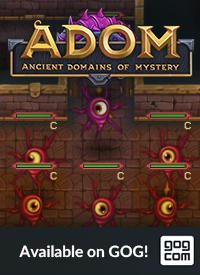 To me this single change completely alters the way I interact with ADOM in the graphical mode and I fell in love with it from the very first moment. In retrospective I feel sorry for not having added this much sooner. Another (far minor) change is another round of buffing the boss monsters. We still are trying to find the right middle ground for them. Let us know what you think about the latest change. 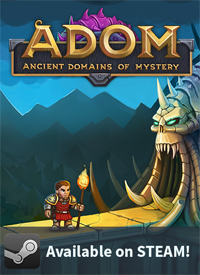 Additionally ADOM 3.3.0 features dozens of bug fixes and minor improvements and enhancements. You can find the full changelog here. There are some important bugfixes related to multi-turn actions and finally the Volcano quest / interaction with Rolf always should work as intended (sadly that bug corrupted older save files and you only will be able to fully enjoy the quest with new games). 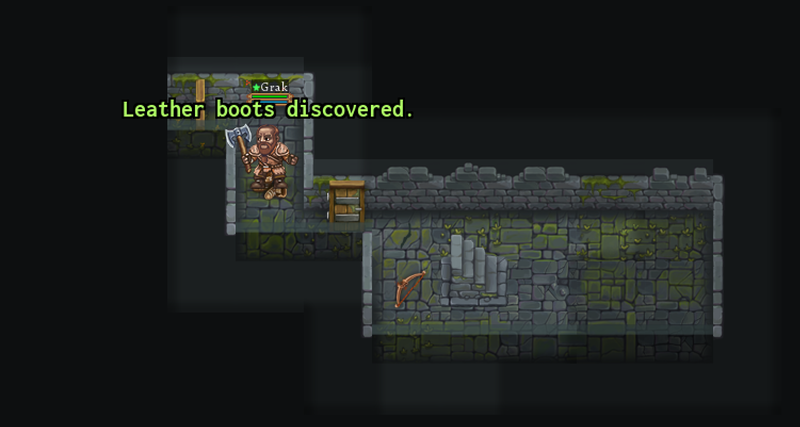 Thats a great one, i find it easy to miss items using tiles display.